Press Release courtesy of Pepperdine Athletics. Head Coach Nina Matthies added AVCA All-American and recent Waves alumna Delaney Knudsen to the Pepperdine beach volleyball coaching staff, as announced on Thursday afternoon. Knudsen was an AVCA and Volleyball Magazine All-American first teamer in 2017 and brings a wealth of playing experience to the staff. 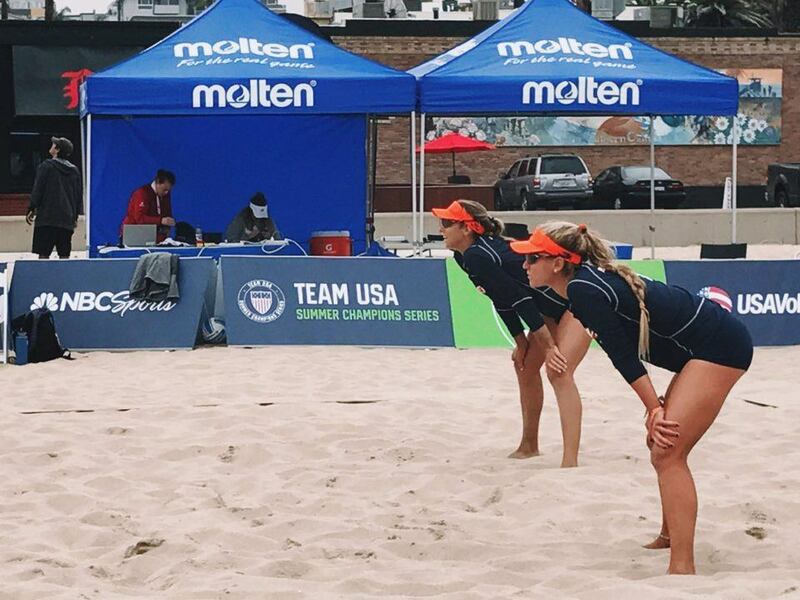 “We are extremely fortunate and very happy to have Delaney Knudsen want to join our beach volleyball staff as a volunteer coach,” said Matthies. “Delaney brings a wealth of beach volleyball experience, she understands our system and team culture and knows how win.